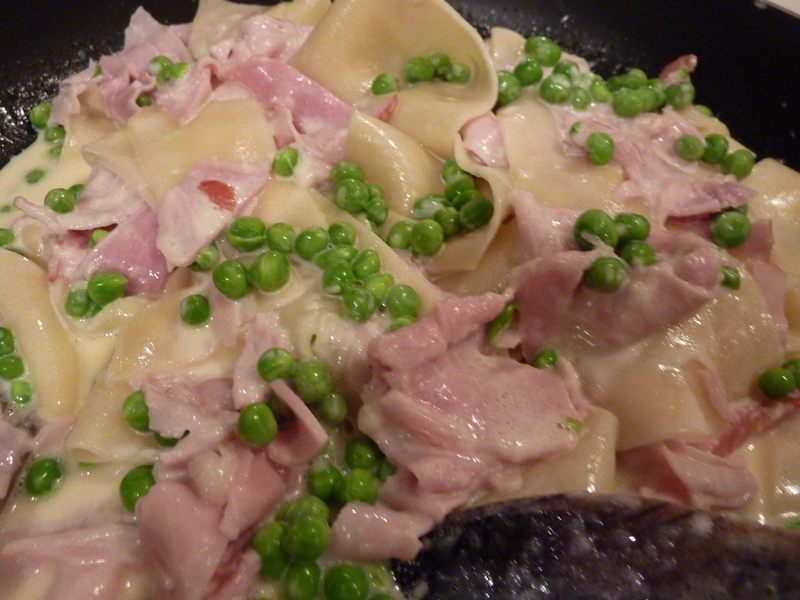 When there is Pappardelle in the house this recipe is always made. Simple, easy and comforting. 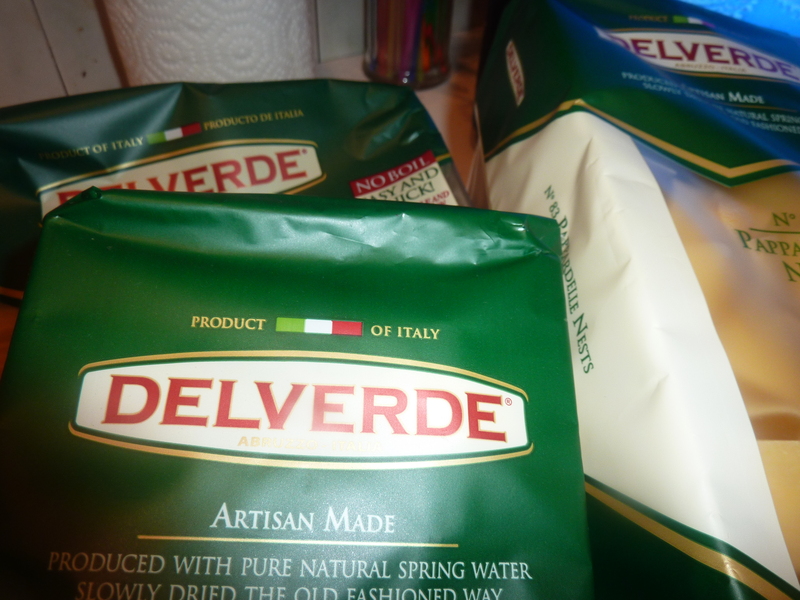 DelVerde pasta is among my favorites* and I am so lucky friends of mine bring some to my home when they find it on their shopping travels. Years ago there was an Italian shop across the street from my home and I did get very spoiled. * DelVerde does not pay me; I just love their pasta.